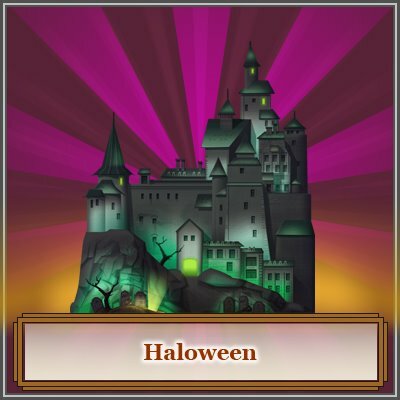 Halloween lasts one more week in TrainStation game! Take advantage of this prolonged holiday – send more spooky gifts to your friends or finish the Halloween achievement, if you haven’t already. TrainStation – hra, o ktorej ste možno ešte nepočuli – časť 2.